Hexagon Head Bolts offered feature precision design and construction finish and can be made available in finish sizes of M6 to M52 as well as surface finish options of plain, zinc plated, hot dip galvanized and others. 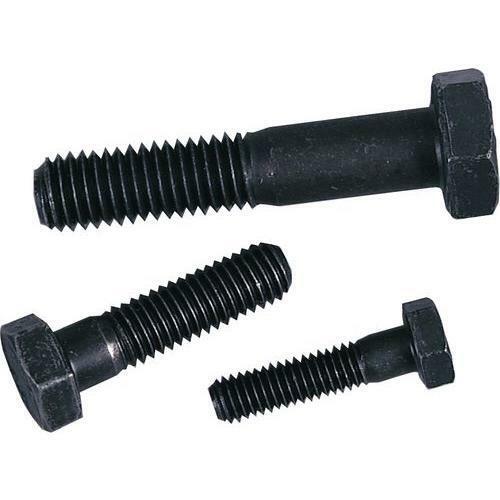 With construction material options including carbon steel, stainless steel as well as choice of different industry standards like ASME, BS, DIN, EN, ISO, these head bolts provide for suitable support in machinery, equipment, ships, bridges, buildings and other structures. We can also offer these in non-standard finishes as per the specific demands of the customers.